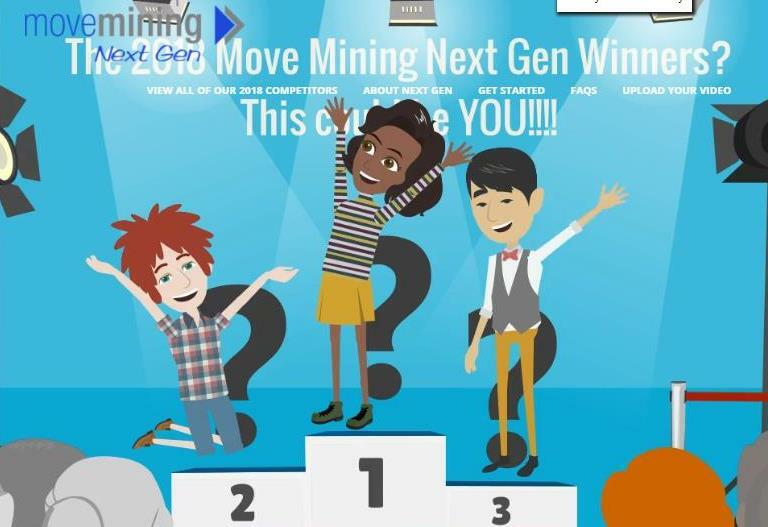 In Move Mining Next Gen, students from grades K-12 create and submit short, 3-minute videos to answer the question, “Why is mining important in our lives?” There are prizes for a grades K-5 category ($250), a grades 6-8 category ($250) and a grades 9-12 category ($250), as well as an overall winner ($1,000). There is an additional prize ($500) for the video that receives the most votes online–the People’s Choice winner. Be sure to also see the video and abstract entries in the third annual Move Mining competition.